Used test: Renault Twingo Renault Sport vs Fiat 500 Abarth vs Mitsubishi Colt Ralliart | What Car? 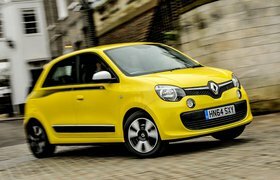 Not very much – especially if you buy the Renault Twingo Renault Sport. Its values have slipped so far that the earliest examples are now available for less than £3000, though for that price you’ll end up with an average-to-high-mile example. Spend a little more – £3500 or so – and you’ll be able to afford a clean, low-mileage, early pre-facelift car. 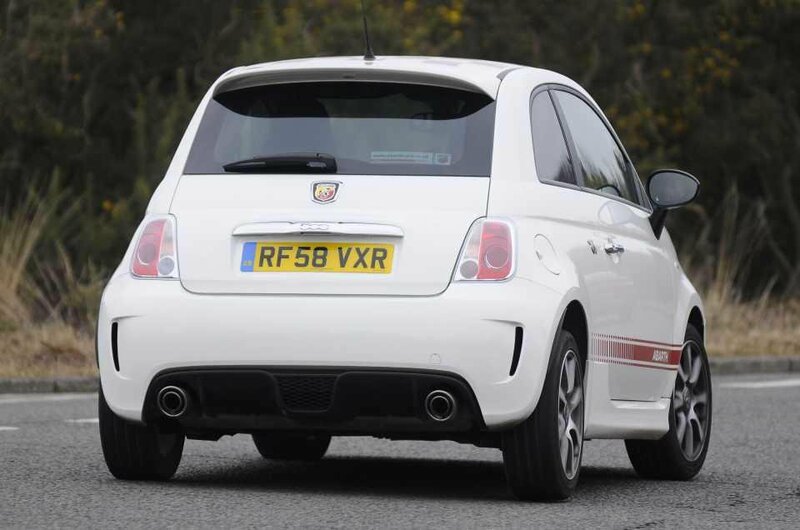 By contrast, the Fiat 500 Abarth is the most expensive of our trio to buy – by quite some margin. Hard-driven, high-mileage examples start at £5000, although you’ll have to pay at least £6000 for a car with reasonable mileage and good history. 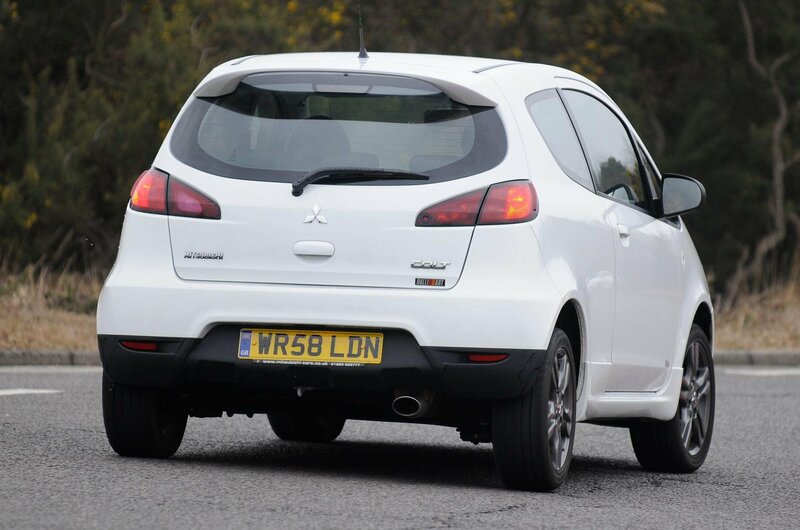 The Mitsubishi Colt Ralliart falls somewhere between the two: £3500 is enough to get you into one, but for a clean, low-mileage car you’ll be looking at upwards of £4000. The flipside, of course, is that the 500 will still be worth more in a few years’ time, although equally a good, clean, early Twingo won’t lose much of its value simply because there isn’t much left to lose. The Colt is more of an enigma; rarity might keep its values from falling into banger territory, but countering that is its obscurity, which means few people will be looking for one. At this stage, it’s too early to say, but it’ll certainly never be worth as much as the 500. The Colt is, however, the cheapest to maintain, with servicing costs way below those of the other two. 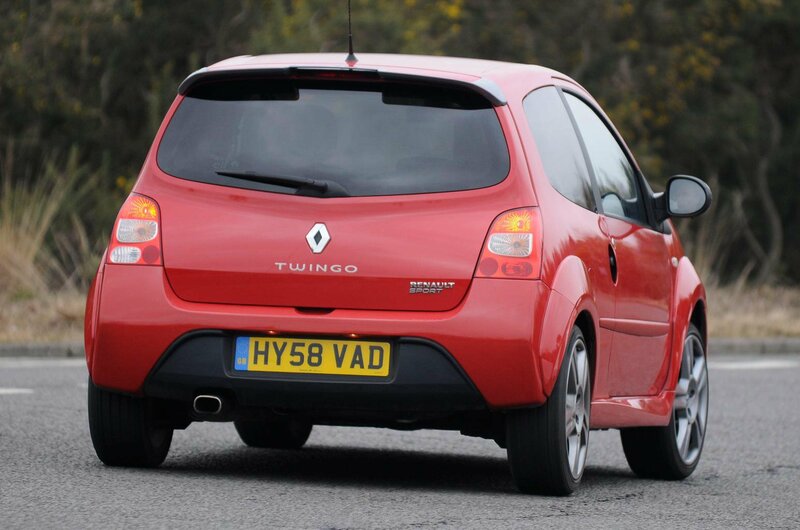 The Twingo is the costliest to service, while the 500 comes in a little cheaper. It’s the 500 which takes the fuel economy crown, though, with an official average consumption figure of 43.4mpg. That said, none of these cars will cost you an awful lot to fuel; the Colt and Twingo return 41.5mpg and 40.4mpg respectively, according to their official figures.